About two years and some months ago our little studio was founded, and it all started with a game called Clash of the Olympians, it wasn´t a huge hit but it was fun and entertaining, and it was our first creation as a game studio. That´s why we are very proud to announce the Android release of the game that started it all!!! This version is a whole remake of the original game where we improved everything we could so it is what we wanted to do the first time! Oh...and did I mention it´s for FREE!...yeah you heard it...you can start piercing those mythological beasts free of charge! 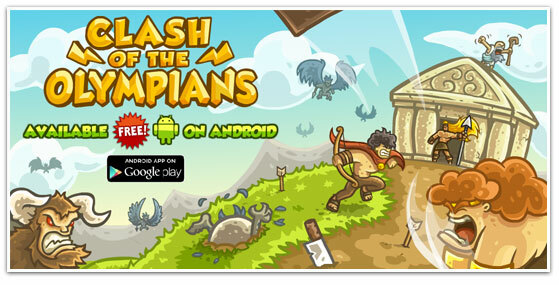 Go get Clash of the Olympians for your Android!